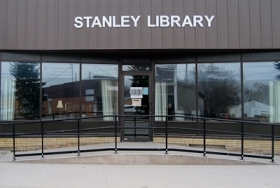 The Crazy Days book sale at the Stanley Public Library has been extended! There are many great books and movies from which to choose, so stop at the library on Monday, August 6 and Tuesday, August 7 to find some great deals. ← Crazy Days at the Library!